VectorVest UK MD Dr David Paul discusses UK Market Timing and suggests it may be due for a turn. Watch the video for top stocks on the VectorVest radar that are potential turn around situations. VectorVest UK MD Dr David Paul discusses UK Market Timing and suggests it may be due for a turn. Watch the video for top stocks on the VectorVest radar that are potential turn around situations. Stocks include Hastings (HSTG.L), Taptica (TAP.L), Barratt (BDEV.L) and Cranswick (CWK.L). Breedon Group BREE claims a resilient performance in a challenging market for the six months to the 30th June. Revenue rose by 16% but profit before tax fell by 3% although on an underlying basis it looked better with a rise of 15%. Ireland’s outlook was positive but the GB market continued to suffer from short-term challenges. The company say it is is comfortable with current market expectations. Somero Enterprises plc SOM enjoyed robust trading in the US and Europe in the half year to the 30th June and is doubling its interim dividend with a payment of 0.055 cents per share. Revenue for the half year grew by 6% and profit before tax by 13%. Sales in Europe were particularly strong with a surge of 24%. Xaar plc XAR’s woes continued in the half year to the 30th June with underlying revenue falling by 39% year on year, due largely to a 69% decline in its ceramics business which was exacerbated by a slower than anticipated uptake of new products, in particular the Xaar 1201 printhead . The interim dividend has been slashed from last years 3.4 pence per share to 1p per share to reflect expected cash requirement. Quiz plc QUIZ will report today that it is pleased with the Group’s performance during the year to date and with the response to its summer product range. Despite an uncertain trading environment the group expects to continue with further strong growth. Morrison W. MRW has made a strong start to the year with like for like sales for the 13 weeks to 6th May showing a rise of 3.6% and total sales up by3.8% excluding fuels. The quarter also saw the commencement of wholesale supplies to McColls. The Chief Executive is confident of a strong year ahead. Barratt Developments BDEV Trading has been strong since the beginning of the year and is inline with expectations, driven by strong customer demand across the country. Total forward sales have risen by 2.5% and the outlook for the full year is also in line with expectations. ITV plc ITV has delivered a strong first quarter performance on and off scree. Total external revenue rose by 5% with ITV studios up by 11% and online revenue growing by 41%. The Chief executive claims that they are having a strategic refreh whatever that is and claims that it is going well. Good organic growth is expected in Studios for the full year, with double digit revenue growth projected for Online. 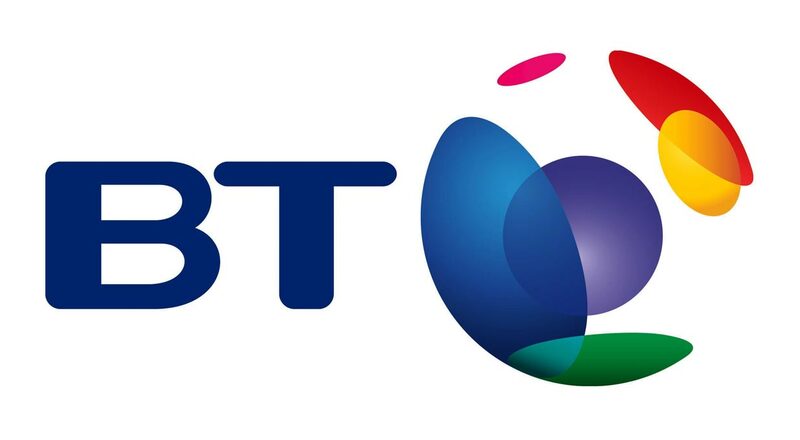 BT Group plc BT.A claims it delivered solid results for the 4th quarter to to the 31st March. Reported revenue is expected to be down more than expected at 1% for the year and 3% for the quarter. On an adjusted basis EBITDA and profit before tax for the quarter are each up by 1% and basic earnings per share by 5%. Dividends for the year remain unchanged. Marks & Spencer MKS Brave words from Steve Rowe as he tries to explain away Marks continued decline both at home and abroad. Group third quarter sales for the thirteen weeks to the 30th December fell by 0.1%. In the UK total sales fell by 1.4% with clothing and home down by 2.8% which should not surprise anyone when clothing prices are high and uncompetitive.The decline at home however falls into insignificance compared to the mayhem abroad where international sales collapsed by 9.8%. Rowe describes it as a mixed quarter which must go down as the understatement of the year so far. The international debacle is explained away as being “planned” leaving Marks open to the question as to why they did not plan for international expansion, instead. Nevertheless in the year ahead Marks claims it will be getting its business back on track as its accelerated transformation continues. Brave words indeed, albeit based on this Christmas, somewhat empty sounding.What Marks can not explain away is that it is operating in the same market with the same market conditions as Tesco which has had a highly successful Xmas and third quarter. 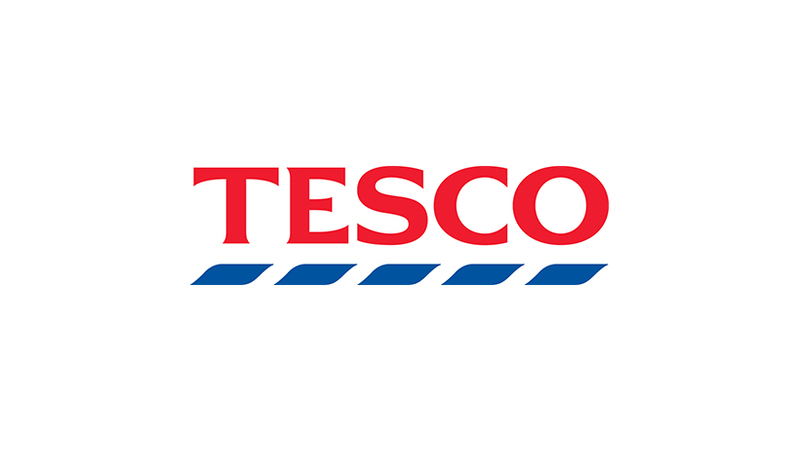 Tesco plc TSCO A third quarter rise of 2.3% in like for like sales only exposed the glaring weaknesses in Marks performance. Tesco enjoyed a record Xmas and outperformed the market in sales and volume. UK food sales in the 4 weeks to Christmas Day rose by 3.4% but this was somewhat offset by weakness in general merchandise.. The only other weakness was in Asia where like for like sales fell by 11.1% over 19 weeks as Tesco withdrew from bulk selling in Thailand. As for the coming year the merger with Booker is now expected to complete in March. Barratt Developments BDEV Gone are the days of heady growth for the UKs largest housebuilder whose forward sales as at the end of December showed a rise of only 2% and whose growth for 2018 is expected to be only modest. Nonetheless the first half performance is described as being strong, supported naturally by the government and by good mortgage availability. Total completions in the 6 months to the 31st December rose but only by 144 units on top of the previous total of 7.180 units. Where Barratts really won was on its average selling price which it managed to increase by 6.5% more than double that of its competitors who have reported recently. and way above the increase in average building costs during the period. Card Factory CARD produced sales growth of 6.7% in the 9 months to the 31st October fuelled by the opening of 38 net new stores, bringing the UK total to 903 and with more to come during the final quarter. The strong first half sales performance has continued into quarter 3 but profits will be impacted for the rest of the year by foreign exchange pressures and by having to pay a living wage to its employees! Not many companies are so brazen or clueless as to admit that paying a living wage is a problem. Presumably back to Victorian times and the problem may be solved – but how many could then afford to buy cards and how many card shops were there festooning the high streets. If the country saw widespread wage reductions to help companies cope with so called pressures, the Card Factory could be closing shops, not opening new ones. Barratt Developments BDEV Updates in advance of today’s AGM that it has made a strong start to the new financial year with forward sales up 8.4% between the 1st July and the 12th November, helped by good market conditions and the wide availability of attractive mortgage finance. 2018 is expected to produce a good operational performance. Experian EXPN is on course to deliver stronger organic revenue growth as the year progresses and after a first half produced revenue and EBIT growth of 5%. On a statutory basis profit before tax for the six months to the 30th September fell by 7% and basic earnings per share by 15%. The first interim dividend is to be increased by 4%. Wizz Air Holdings WIZZ announces that it has ordered 146 Airbus A320neo aircraft worth $17.2bn at current list prices. Deliver is to start in 2022 and will enable Wizzair to extend its market reach beyond Europe and to make further reductions in operating costs. TalkTalk Telecom TALK is slashing its interim dividend by over 50% after managing to turn last years first half profit of £30m into a statutory loss before tax of £75m this year meaning that it will only be able to pay shareholders 2.5p per share instead of last years 5.29p. Statutory revenue fell from £902. to £856m but the company has now produced its third consecutive quarter of growth, so things may be on the mend. Barratt Developments BDEV Completions in the year to the 30th June rose by a lowly 0.4% on 2016 but it was still the highest volume for nine years, enabling Barratt to claim another excellent year which produced a strong operational and financial performance. The final dividend is being increased by 39% in addition to a 17.3p per share special dividend. 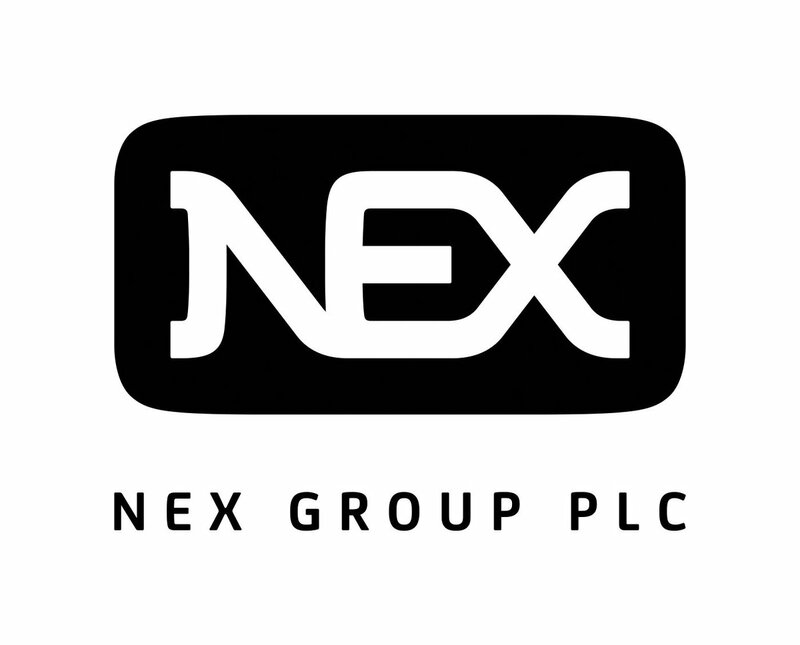 Profit before tax rose by 12.1% and basic earnings per share by 11.3p. No mention is made this time round of what happened to the average house price but the tiny rise in completions produced a 9.4% rise in revenue, so perhaps that speaks for itself. The future still looks rosy with forward sales as at the 3rd September up by 13.8%. McCarthy & Stone MCS managed to complete only 6 more sales in the year to the 31st August than it did in 2016 despite a strong recovery in the second half which saw a strong upward momentum in the average selling price, which is set to continue into the current year. For the year as a whole the average selling price rose by 3% and revenue by 4%. The forward order book at he year end was 21% head of last year. Sports Direct SPD provides a trading update ahead of today’s much anticipated AGM. The only statistic provided is that underlying EBITDA for 2018 is expected to grow by between 5% and 15% which appears to indicate a certain amount of uncertainty amongst senior management as to the eventual outcome of the years trading. The company’s obsession with becoming the Selfridges of sport seems to continue and Mike Ashley admits it is their strategic goal and that in fact they are exceeding their expectations in moving towards it. WANdisco WAND claims an outstanding performance in the six months to the 30th June with total bookings up by 73%, revenue by 71% and its first ever positive EBITDA of $0.3m. compared to last years first half loss of $4.5m. The result of this success is that the statutory operating loss fell from $17.9m to $3.8m. The order book is strong and the second half sales pipeline is gathering pace. Its latest Fusion version is claimed to have a broad appeal across multiple verticals, which presumably it regards as a good thing. Compass Group CPG received a big helping hand from the weakness of sterling which added an extra 15% to revenue, operating profit and earnings per share for the first half year to 31st March. The result is that the company can afford to celebrate with a proposal to pay a special dividend of £1bn, as well as raising the interim dividend by another 5.7%. Well done sterling. Revenue for the half year rose by 20.3% but on an organic basis this was reduced to a more realistic figure of 3.6%, North America leading the way with a rise of 7% and the board remains excited about the long term prospects of the company. Let us hope that sterling does not wipe the smile off their faces by reverting to a more realistic valuation. Barratt Developments BDEV is firing on all cylinders and expects house completions for the year to the end of June will be the highest for nine years. It displays no signs of the ills which have begun to afflict some of its competitors and appears to be going from strnegth to strength. Profits are expected to be at the top end of current analysts estimates. Total forward sales as at the 7th May were at record levels after a rise of 12.7%. Market conditions remain good and attractive mortgage finance is widely available. Private average selling prices have shown upward momentum, as the company euphemistically puts it and the net cash position at the year end will be ahead of expectations at £600m. 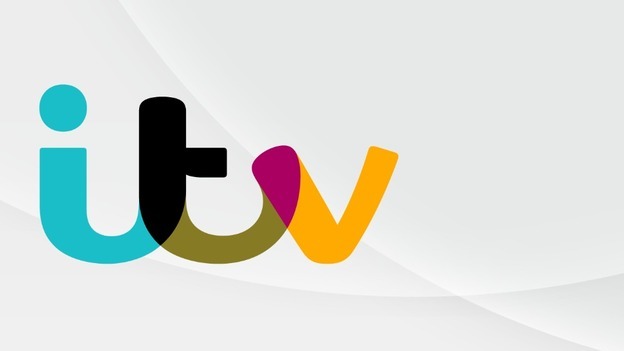 ITV PLC ITV saw total revenue fall by 1% in the quarter to the end of March whilst total external revenue was down by 3% and family NAR fell by 6% over the 4 months to the end of April, with a forecast ofr further declines of 8% in May and 15-20% in June, making a total first half decline of 9%. One good sign among the statistics was a rise of 4% in viewing share for the quarter and guidance for the full year remains unchanged. Marshalls MSLH. Group revenue rose by 6% compared to last year, in the 4 months to the 30th April, whilst sales in the domestic end market increased by 13%. Order books are at their highest ever and the board is becoming increasingly encourage about the groups overall performance for the current year.